Welcome to the Our Lady of Peace website. Whether you are a parishioner or a visitor, you will find information about our ministries, special programs and various schedules. Our community strives to be a place of welcome and hospitality, where there is always room at the table and the gifts of all are embraced and valued. 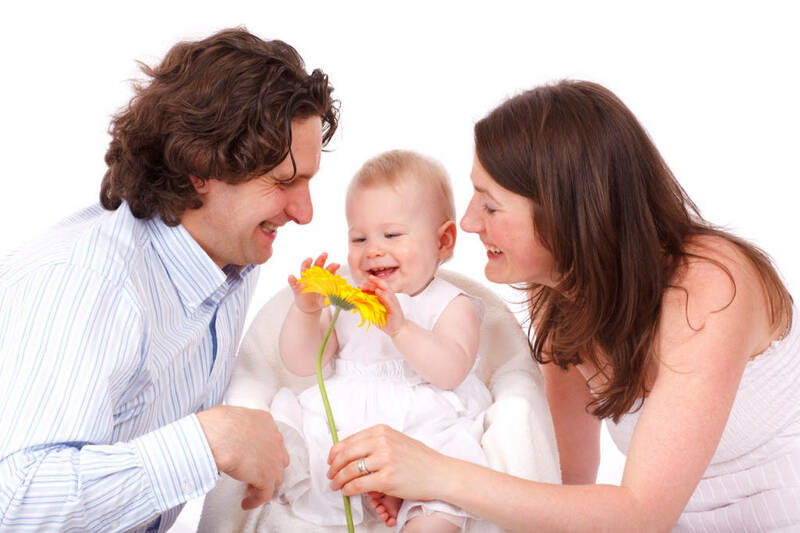 We hope that you will find this information helpful, that you will contact us with comments, questions and suggestions, and that you visit often—both at this website and in person. 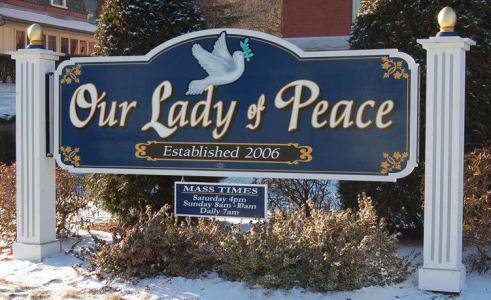 You are always welcome at Our Lady of Peace! The Rectory is located at 90 Seventh Street. All offices and church records are located here. Sacramental records for the former churches St. Mary of the Assumption and St. Anne in Turners Falls, Sacred Heart in Greenfield, and St. John in Millers Falls are located at Our Lady of Peace rectory. Please click the logo below to verify your account with WeShare (formerly ParishPay). portrait and free directory for participating. Sitting begin September 20. To sign up, call 863.2585 ext. 17.
and striving to become a community of diminishing strangers. ©2019 Our Lady of Peace Church All Rights Reserved.